Fighting the battle, is it ours? Far to often we look at battles and think it is our responsibility to fight it. 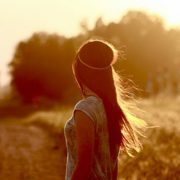 We give it ALL we have and hope for the best, most of the time failing, or barely coming out victorious. There is a reason for this, the battle is NOT ours, its Gods!! God does not want us to fight the battles, He wants us, by faith, to position ourselves for battle but then allow Him to come in. The nation of Israel was afraid of death. The army they were about to face was much larger than them. But as long as they followed God, this would not happen! All they had to do was blow the triumphs and the army fled. God asked them to sacrifice their lives, their comfort, and to position themselves in a place where He could win the victory for them! A lot of the time God does not want us to engage in the battle either. He wants us to position ourselves, then watch and see what He can do. What He is asking you to step out in today? What battle are you facing that God wants you to step out of your comfort and position yourself for? Do it, and see Him win the victory! 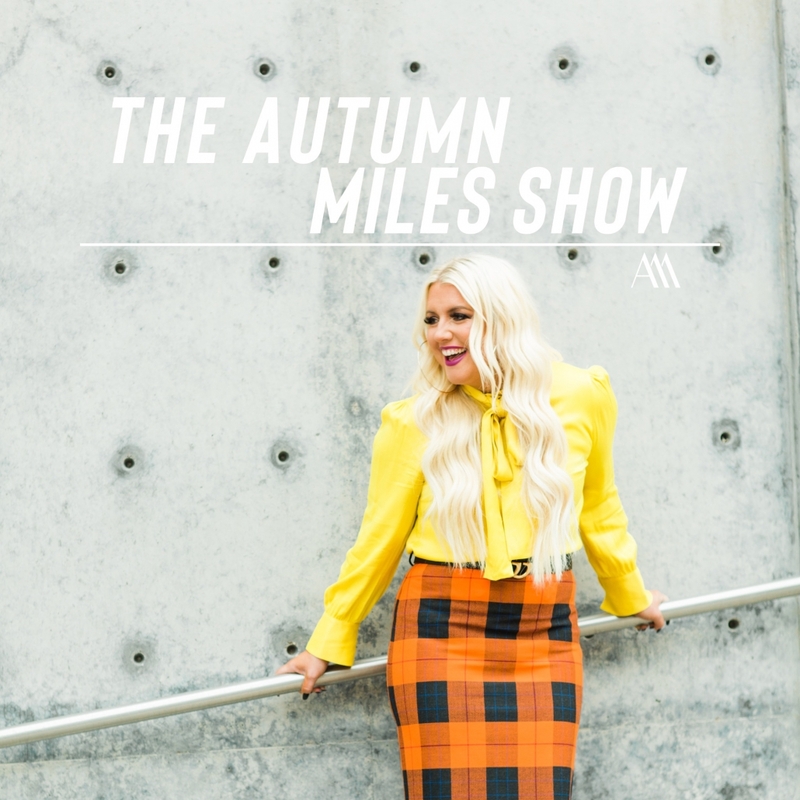 This week on The Autumn Miles Show we are honoring Pastors from all over America! Today on the show we have the honor of hearing the unique perspective of Travis Whittaker, who is a church planting Pastor in Detroit, MI. Listen in as he talks about the issues and triumphs he sees in the church today.